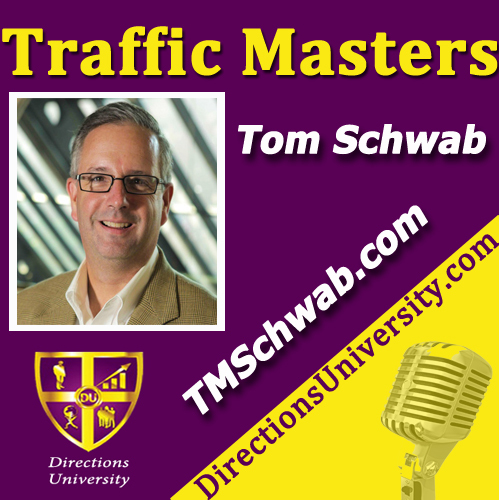 Tom Schwab is a pioneer in inbound marketing, a leading industry consultant, author, and speaker on the subject, as well as a business owner and entrepreneur. He grew his own business, Goodbye to Crutches, from a regional direct-to-consumer company to becoming one of the leading national companies in its class. 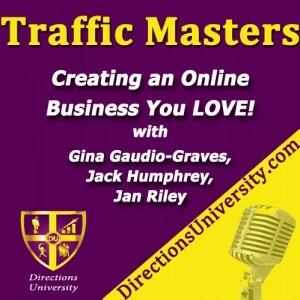 He is the owner of two companies – Goodbye Crutches, the direct-to-consumer company, and Inbound for E-commerce, his inbound marketing consulting company. 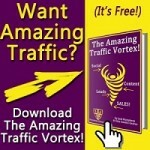 Tom Schwab knows how to build an online business with an Inbound Strategy. He led the growth of Goodbye Crutches, a Direct to Patient Private Pay eCommerce Business, from a regional player to a national leader in under 3 years. 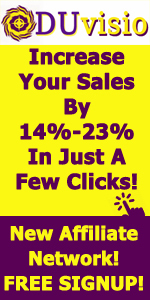 PPC is like fireworks – spend $, get a flash and then go dark till you spend again.